Workers’ compensation provides three kind of benefits to workers injured on the job: wage replacement during a period of disability, permanent disability or disfigurement benefits, and medical treatment & prescriptions. In addition, employees are compensated for mileage to and from authorized medical appointments if the drive is over 10 miles round-trip. The amount of compensation depends on the body parts affected, the nature and severity of the injuries, and your rate of pay, among many other factors. Unfortunately, many injured employees do not collect all available benefits to which they are entitled. Below are six of the most common misconceptions regarding workers’ compensation and accurate explanations for each. Many employees make the mistake of ignoring company literature on workers’ compensation policies until it applies to them. The best way to protect yourself in the event of a workplace injury or illness is to learn your rights ahead of time. Companies are required to inform their employees of the options available to them if a workplace accident occurs, and failure to do so could result in a compliance violation. Workers’ compensation is a no-fault system. If you are injured while you are performing any kind of work duties for your employer, you can be eligible for workers’ compensation benefits regardless of who was at fault. 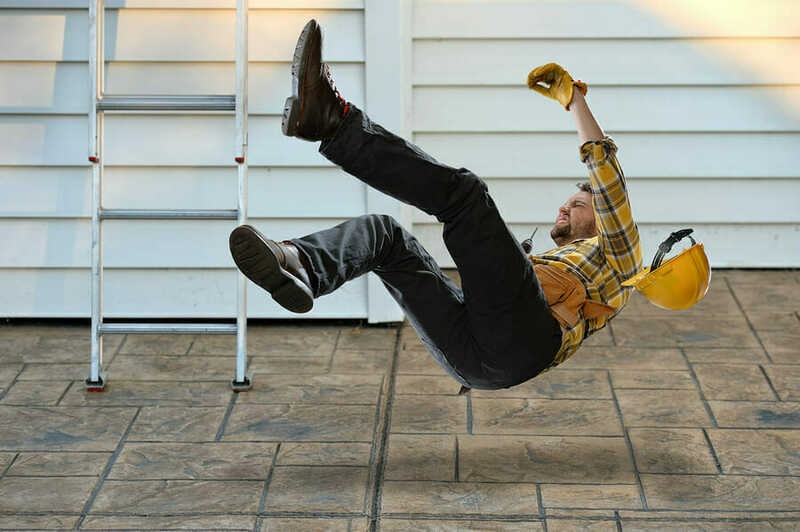 While many injuries occur at the workplace, an employee can still receive workers’ compensation benefits for injuries sustained away from the workplace or for injuries that develop over time. One example is when an employee sustains injuries in a car accident while on the job. Another example is when a desk worker may develop carpal tunnel due to prolonged time spent typing on a computer. In situations such as these, the injured employee may still be eligible to receive workers’ compensation benefits even though the injury occurred offsite or over time. While workers’ compensation benefits can cover wages you lose while you are unable to work, you may also be eligible for other compensation. Workers’ compensation also covers all necessary medical treatment, prescriptions, provides money to compensate for permanent disability or disfigurement, and pay for transportation to and from medical facilities. While it may be in your best interest to accept the workers’ compensation settlement that is offered to you by your employer, the settlement process is expected to be a negotiation. Before making a potentially life-changing decision, however, it is a good idea to speak with an attorney who represents injured workers. Accepting a workers’ compensation settlement could mean forgoing your right to benefits in the future, and you may not receive appropriate compensation for your case. Many employers attempt to convince injured employees that the settlement offer they present is the best the employee can hope to receive, but this is often not true. Speaking with an attorney experienced in the field of workers’ compensation will help ensure fair representation on behalf of your interests. A workers’ compensation injury can affect you for life, so making a mistake here can lead to a lifetime of regret. Understanding these common workers’ compensation misconceptions will place you in a better position to assert your rights and receive the benefits you deserve. Remember, it won’t cost you anything to see if we can help! To learn more about Workers’ Compensation, visit our Workers’ Compensation web page. At McWhirter, Bellinger & Associates, we take your workers’ compensation claim seriously and will do everything we can to make sure you get the payment that you deserve under the law.